Jesse P. Hensley was clocked on radar going 87 mph in a 55-mph zone on a Yamaha motorcycle. An Exeter man was arrested Wednesday morning after leading a Somerset County sheriff’s deputy down U.S. Route 2 in Canaan at speeds that reached 87 mph, police said. 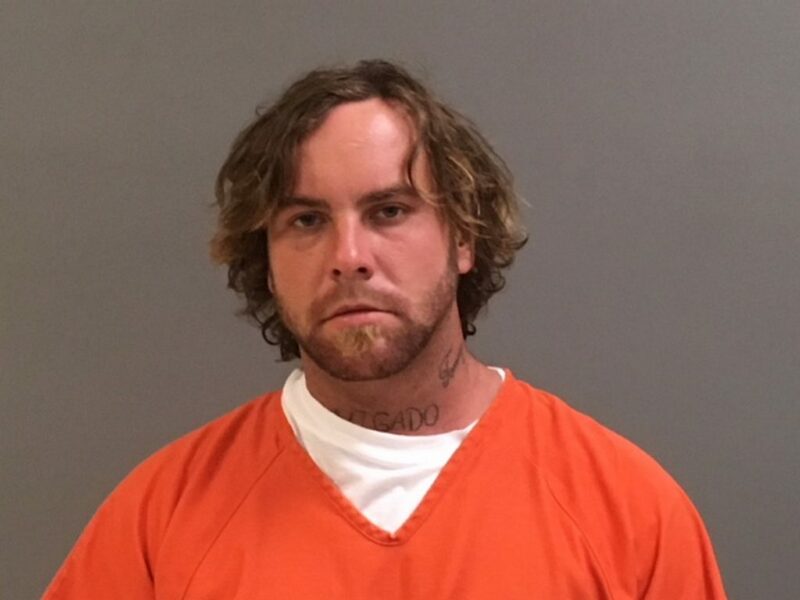 Somerset County Sheriff Dale Lancaster said Jesse P. Hensley, 28, was riding a black 1980 Yamaha 850, heading east on U.S. 2 at a high rate of speed when Deputy Toby Blodgett spotted him just before 11 a.m. Wednesday. Blodgett clocked Hensley at a radar speed of 87 mph in a 55-mph zone, Lancaster said. Blodgett attempted to catch and stop the motorcycle, as the rider made “bad passes” through Canaan village, he said. Lancaster said Blodgett was able to catch up to the motorcycle on U.S. 2 in Skowhegan between Lambert Road and East Ridge Road. Hensley’s Maine driver’s license is suspended and he is subject to bail conditions as a result of a pending domestic violence charge, Lancaster said. Hensley was arrested on charges of criminal speed, operating after suspension and violating conditions of release. Lancaster said Hensley told the deputy that the reason he was speeding was because he was trying to get to court to see a judge about his pending charges. Hensley was taken to the Somerset County Jail in East Madison and is scheduled to appear Aug. 8 in Somerset County Unified Court.